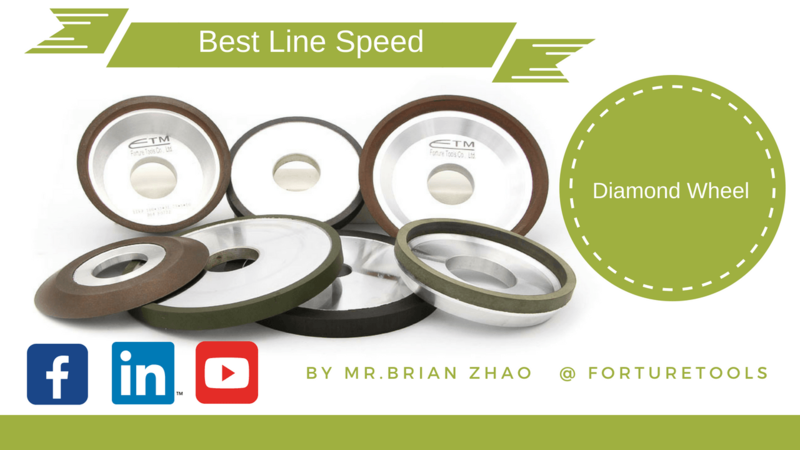 What’s the best line speed of a diamond grinding wheel? 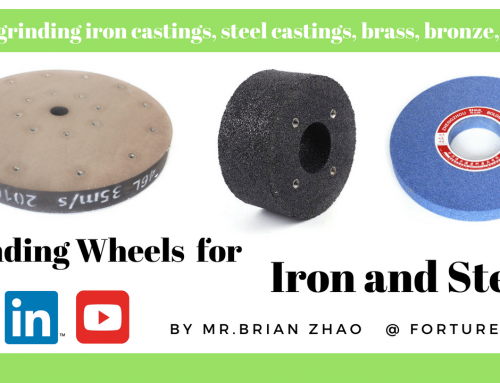 Home/Abrasives Education/What’s the best line speed of a diamond grinding wheel? that equals 1500 meters per minutes. Line speed is need to be adjusted according to a grinding wheel’s diameter. if grinding temperature is higher than 800 degree,diamond will be carbonized. The higher line speed,the higher grinding temperature will be caused. So the diamond wheel’s line speed should not higher than 35 meters per second. 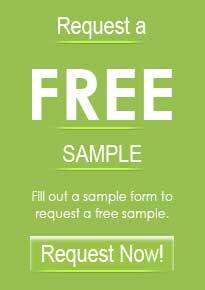 To solve the problems at first time,Don’t hesitate to contact us for inquiry if you have any questions.